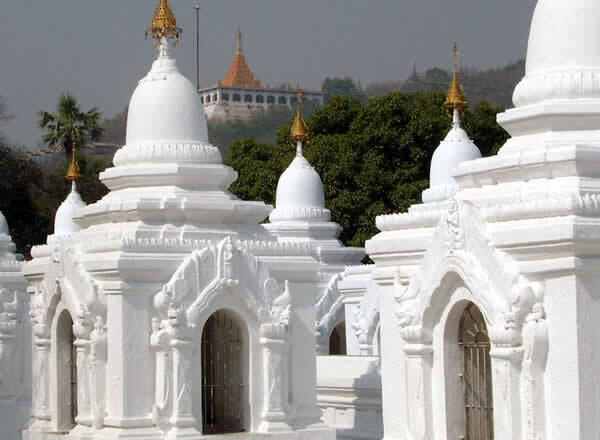 The City of Mandalay is the capital of Upper Myanmar, and considered to be the centre of Burmese culture. 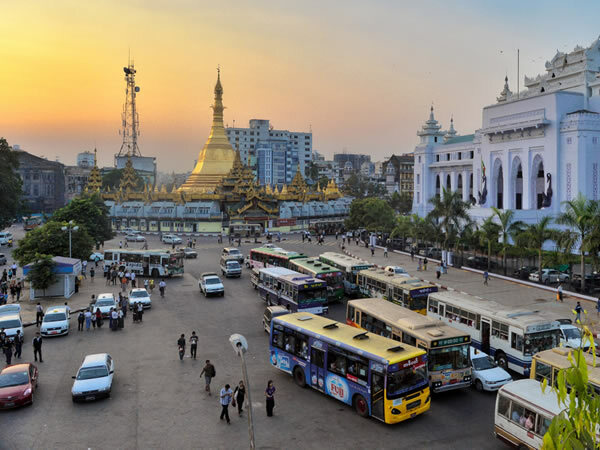 Its universities are amongst the best in Myanmar and the city is a vital trade and social hub. 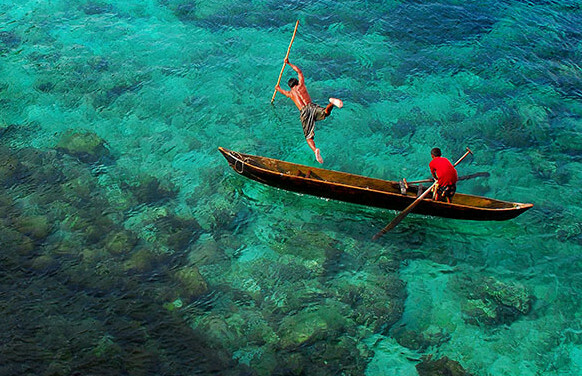 With a population of over 1 million, it is a vibrant, exciting, busy place to spend some time. Founded over 155 years ago by King Mindon, the city has the remains of the old Palace at its centre, surrounded by an extensive moat and city wall. The Irrawaddy river flows to the west of town whilst the mountains of the famous British hill-station Maymyo/Pyin Oo Lwin frame the city to the East. 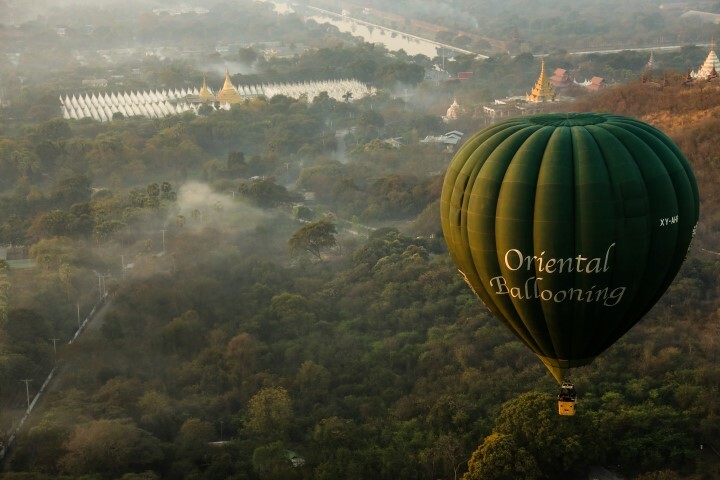 There is no better way to see Mandalay, than flying with Oriental Ballooning! You will discover hidden sights and treasures of this historic area which can only be seen from the elegant luxury of a balloon basket. We are the only balloon company offering flights over and around Mandalay. Our carefully selected launch sites offer a variety of intriguing views of the city and its temples and people. Northwards, Mandalay Hill towers over the city, to the west flows the wide Irrawaddy with its frenetic river traffic and to the south, the U Bein Bridge appears eerily out of the morning mist. On our Mandalay flights you will have the unique opportunity to see this expanding city from a totally different perspective, and experience the busy life on the streets. With monks walking in long lines, barefoot on their morning alms round, people flocking to the central market to buy their groceries, and the river bank’s busy life where herds of water buffalo bathe in the stream and riverboats of all shapes and sizes load up their goods and passengers, there is never a minute when life stands still in Mandalay. Our balloons provide the best filming and photographic platform for capturing the pulsating life of this city and to appreciate that Mandalay is one of Myanmar’s most rapidly developing towns. Equally as famous as Mandalay hill and on the front cover of most guide books to Myanmar is the U Bein Bridge near Amarapura. This is the world’s longest teak footbridge, gently curving 1,300 yards over the Taungthaman lake. Winds permitting, your pilot can navigate the balloon low over the lake, creating mesmerising views and reflections on the calm surface before bringing you back to land nearby. As with our flights in Bagan, you will of course be served tea, coffee and pastries before your flight and fresh fruit and a celebratory chilled sparkling wine afterwards. Do not miss this outstanding experience! Childern under 8 yrs will not be allowed to fly.A child under the age of 16 years will only be flown if accompanied by a responsible adult, and the child is over 4’6” tall (or 137 cm).